After the third year, we can say that it is kind of traditional for us to attend WebSummit. The biggest tech-conference provides us new experiences every year. Why do we always get excited when we think of Lisbon? 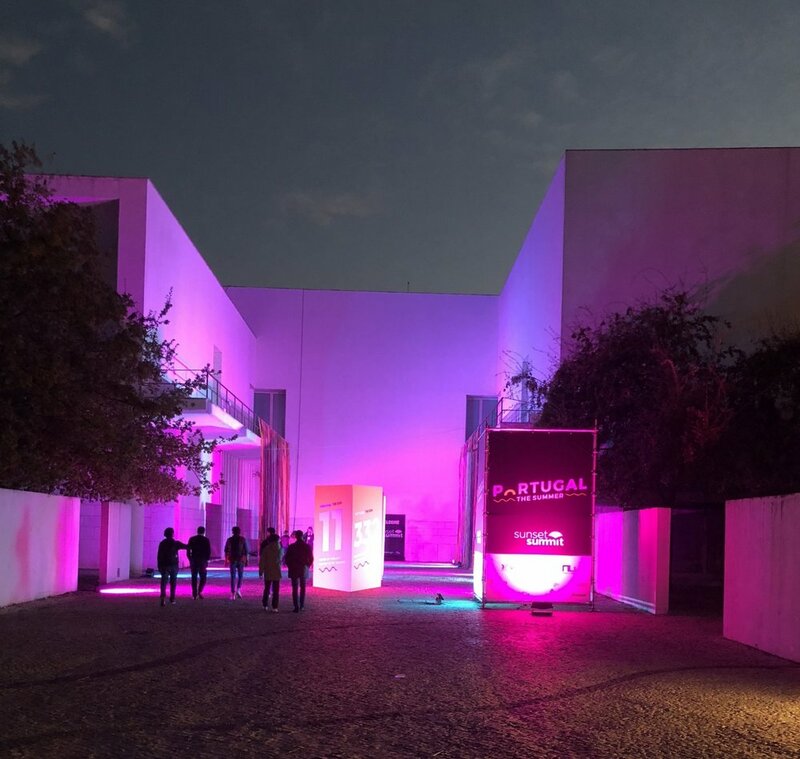 It is not only because the pastéis de nata or the nice breeze of the ocean, it is mostly connected to the huge tech festival called WebSummit. This year, Budapest Enterprise Agency announced a competition. They wanted to find the best 5 companies based on their 3-minute speech. Maform became one of the winners. The award was to attend WebSummit and represent Hungary. During 2018 Websummit, we experienced the same energies. We had the chance to learn, because the stages were fun of highly experienced and educated people. Networking was also highlighted. 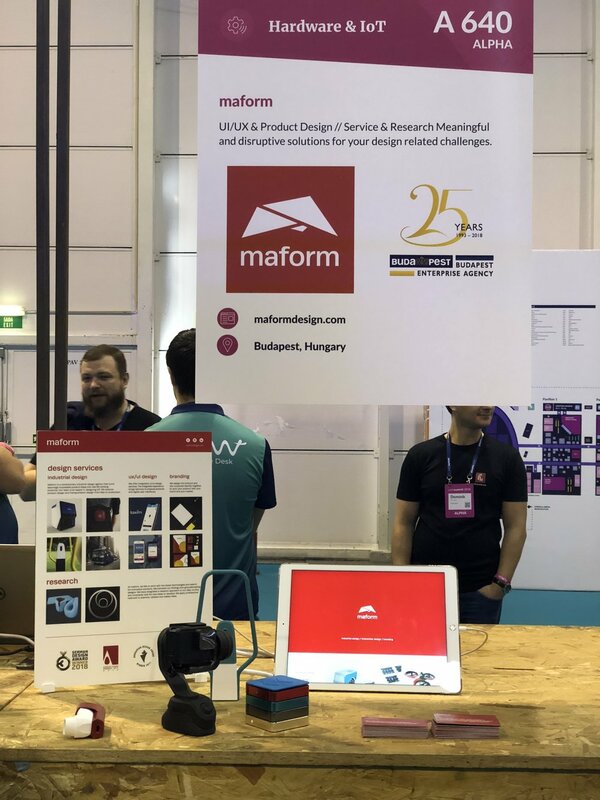 Maform had its own booth on the second day. We talked to other startups, SMEs and investors about the future of design and technology. 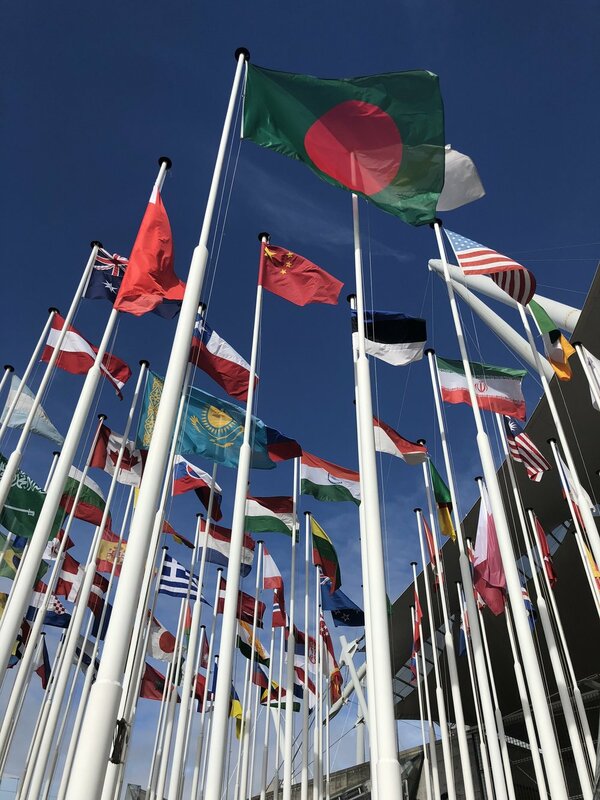 On the other two days, we has a look at the 4 pavilions and tried to network with the 70,000 people that attended WebSummit. We have to tell you about the sunset- and night-summit as well. It is magical how Wesummit is not only a conference, but a cultural vacation and party at the same time. This year, organisers came up with the idea of sunset-summit. It was in a separate building where every participant had to walk through different rooms. Every room was connected to one very Portugal concept, ocean, sun, food , nature etc.. Visuals and programs were excellent in every room. After this experience, the most persistent people attended to night-summit as well. After this year’s WebSummit, we can still recommend to visit the conference. Everybody should be part of this international tech celebration, ones in a life.